Centre of road drainage eliminates a drainage channel and kerb from the sides of the roadway to allow easier access to property. In this context it is particularly appropriate for townhousing, carparks, commercial and other pedestrian precincts. It may also be used on access roads where it is desired to collect runoff from the paved area into a piped system without the need for kerb or channel or table drains. Manning, Mannflow and Maxflow grates have been calibrated for capture v grade. The Manning has been by far the most popular choice because its width allows it to fit unobtrusively into roadways with minimum crossfall. Both Manning and Mannflow with slot widths of 17mm easily comply with AS 3996 Clause 3.3.5 requirement for pedestrian safety. 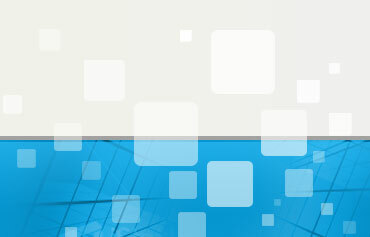 Manning and Mannflow are used with bars aligned with the flow. The wider apertures of the Maxflow grate make it preferable where passage of debris is required. The reliable capture curves for centre of road inlets, are derived from full scale testing at the Urban Water Resources Centre of the University of South Australia. 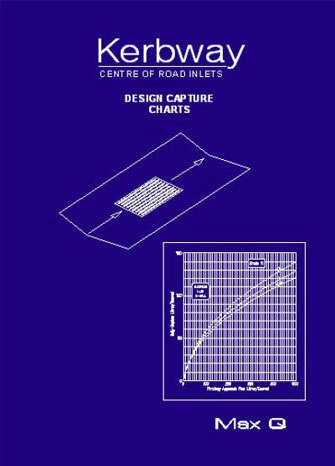 Some designers prefer the downloadable interactive design aid Capture - Kerbway for assessing centre of road captures. The manual includes full construction drawings for all inlets.